MMG's English blog at PMCurie | Find the faces ! 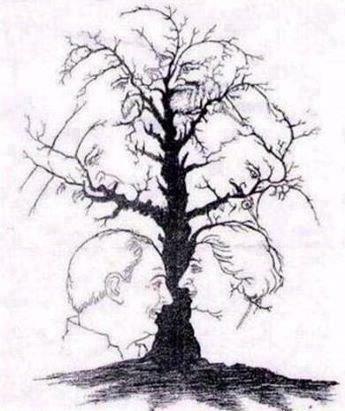 How many faces can you find in this tree ? I can see ten ! This entry was posted in 4e-3e SEGPA, 6e-5e, 6e-5e SEGPA, HUMOUR. Bookmark the permalink.